A distributor customer is one who purchases products with the intent of reselling them. For details on becoming a distributor and distibutor policies, please download our Distributor Policies. 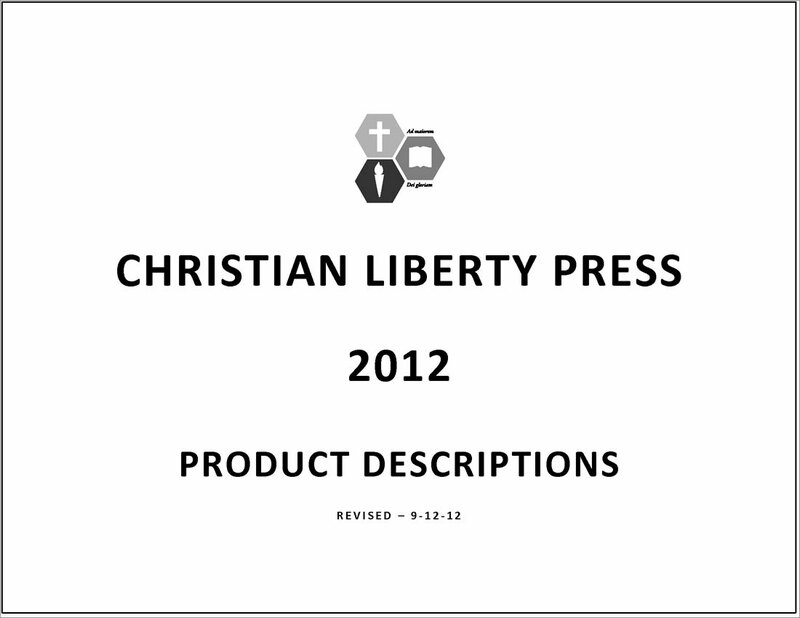 In addition to distributor customers, Christian Liberty Press offers specialized discounts to schools and churches (customers who purchase products for students, classes, clients, etc., rather than for resale). For policies specific to school-church customers, see our Schools & Churches page. It should be noted that both types of customer accounts can be set up as either prepaid or billing accounts. The only difference between the two is the discount scale.